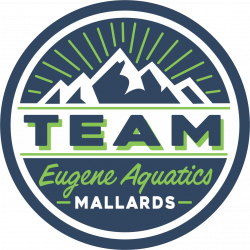 TEAM Eugene Aquatics has an opening for an experienced and enthusiastic head senior-coach for our year-round competitive swim team. TEAM is a non-profit, board-governed, coach-lead swim team. Our senior swimmers train primarily out of the University of Oregon Rec Center; however, TEAM also runs practices at 4 other locations. TEAM’s goal is to compete at the highest state/regional/national level. 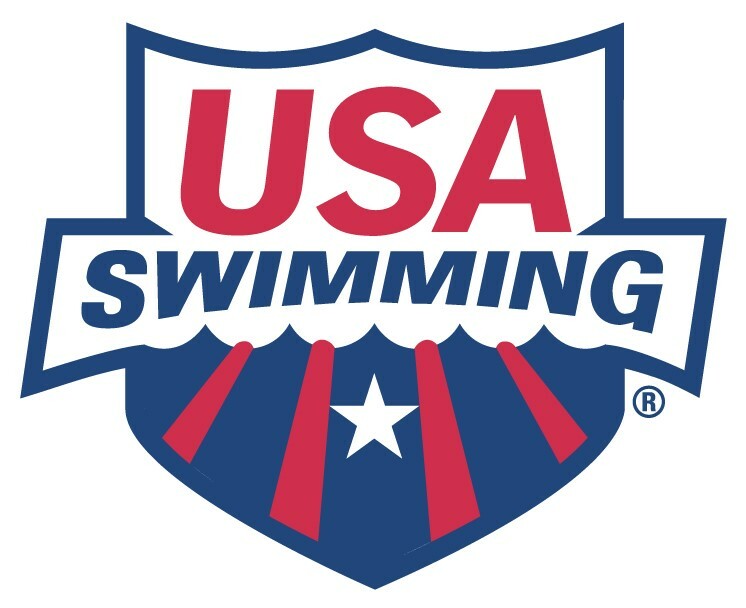 Applicants must pass a background check with USA Swimming, complete the USA Swimming head coach requirements, and have competitive coaching and swimming experience, in order to apply.